WELLINGTON, NEW ZEALAND, 22 May, 2018 — Fulbright New Zealand and the Earthquake Commission are pleased to announce this year’s recipient of the Fulbright-EQC Graduate Award in Natural Disaster Research is PhD researcher Amanda Wallis. Amanda will use the award to research creative ways of encouraging people to be more prepared for natural disasters. “One of the key things I’ll be looking for is how a sense of bond with a place makes a difference to being prepared. It’s practical research that will help develop new strategies to help people prepare. The Fulbright-EQC Graduate Award in Natural Disaster Research is the perfect opportunity to enrich my PhD research project, and allows me to work with world-class researchers in my field,” says Amanda. Amanda is doing research for a PhD in Psychology at Victoria University of Wellington, and will be a Visiting Student Researcher at the Natural Hazards Center at the University of Colorado Boulder in Boulder, Colorado during her Fulbright programme. “What we know from previous research is that even if people know there is a risk – such as the risk of earthquake in Wellington or volcano in Auckland – they don’t necessarily take action. We’ve also seen that giving information often isn’t enough to change that. I’ll be looking at what it is that can motivate people to take action. It’s really exciting to be involved in research that can translate into strategies that will have an impact for New Zealanders,” she says. Amanda says that the Fulbright Award also gives her the chance to advocate for the importance of behavioural science research on the international stage – all while still working towards her New Zealand qualification. “Most importantly, the Fulbright mission to promote mutual understanding between cultures is one that strikes me as being enormously relevant in today’s social and political climate, especially when it comes to the sharing of knowledge,” she says. 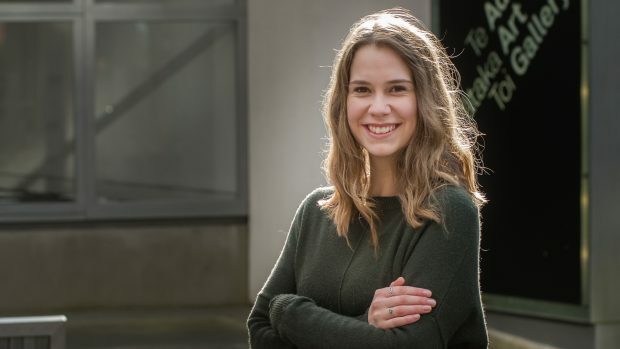 “From my years studying psychology at Victoria University of Wellington, I have become particularly interested in the application of research to real-world issues. Applied psychological research is able to tackle issues of global significance, which is what I hope to do with my Fulbright Award,” she says. Amanda and the other 2018 Fulbright Grantees will be honoured at the annual Fulbright New Zealand Awards Ceremony at Parliament on Monday 18 June 2018, hosted by Rt. Hon Winston Peters. The Fulbright-EQC Graduate Award in Natural Disaster Research is an annual award in the area of natural disaster research. 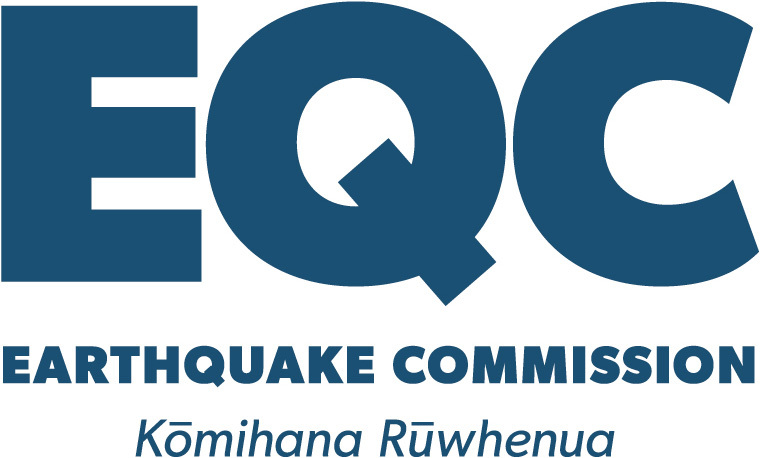 Thanks to generous support from EQC, Fulbright New Zealand is delighted to announce new funding levels for this award. One award valued at up to US$40,000 (plus NZ$4,000 travel funding) is granted annually for up to one year of study or research in the US. Students undertaking multi-year Masters or PhD degrees have the opportunity to apply for additional funding of up to US$30,000 towards their second year of study. Due to the recent funding increase from the Ministry of Foreign Affairs and Trade and other partners, there are new levels for all New Zealand Graduate and Scholar Awards. Applications for all New Zealand Graduate Awards, including the Fulbright-EQC Graduate Award in Natural Disaster Research, are due 1 August. Applications close 1 August annually.